Tomorrow is going to be like a family gathering… but the fun kind. 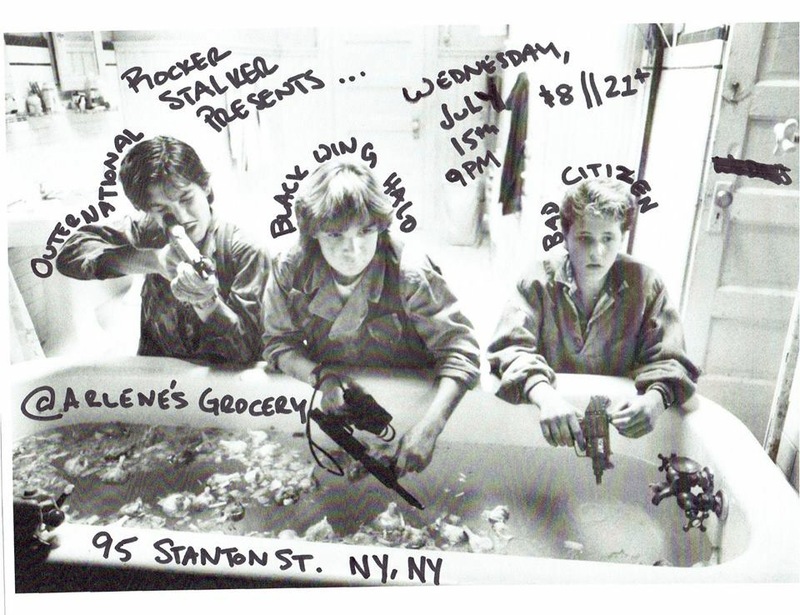 My NYC family Outernational and Black Wing Halo are joined by new friends, Bad Citizen, to rock Arlene’s Grocery! Doors are at 9pm, $8, 21+. 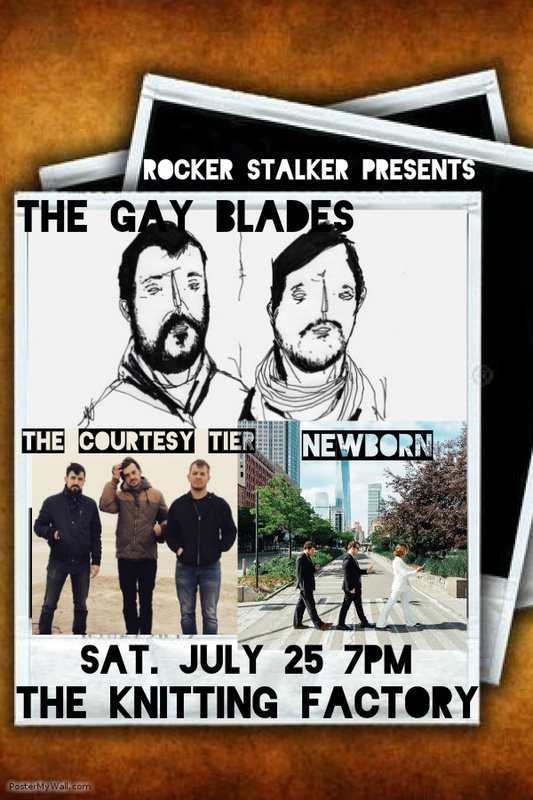 Make sure to RSVP and grab your tickets ahead of time HERE! Follow Rocker Stalker on Facebook, Instagram and Twitter for more music news!